Set shortly before the events of ‘A New Hope’, ‘Rogue One: A Star Wars Story’ reveals how the Rebellion got their hands on the designs for the Death Star. The Galactic Empire is at the height of its power, and their ultimate weapon is nearly complete. Along with a team of rebel soldiers, former criminal Jyn Erso sets out on a desperate mission to steal the plans so they can figure out how to destroy it. 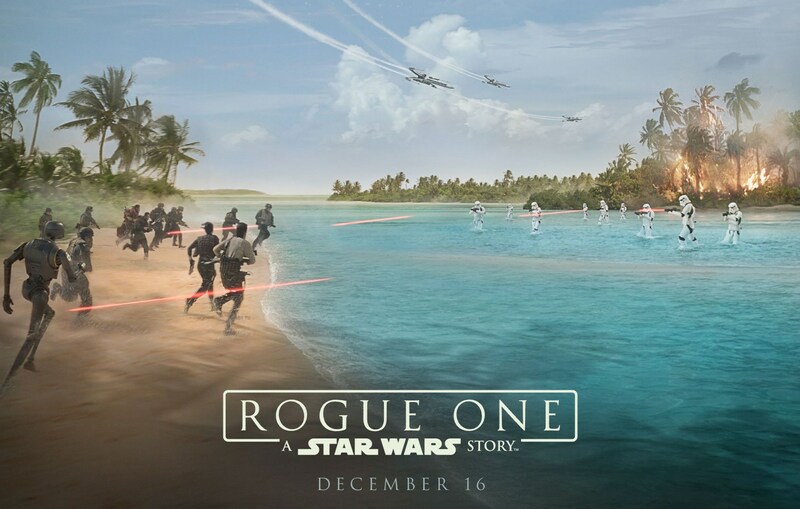 The Galaxy Far Far Away gets even bigger with ‘Rogue One: A Star Wars Story’, shining a light on a part of this universe that we’ve never seen before. Your personal experience begins as you walk through the door and enter our luxury bar area. You can choose to eat there or in the screen – your food will then be discreetly delivered to your seat whenever you’d like it, whether that’s during the trailers or half way through the film. Of course if you need a top up, the waiters are on call throughout the film and will be more than happy to oblige, just press the button on your armrest and they will be there to look after your needs. With no more than 50 seats, each of which reclines at the touch of a button and has double the leg room of a normal cinema seat, the screens offer an intimate atmosphere. 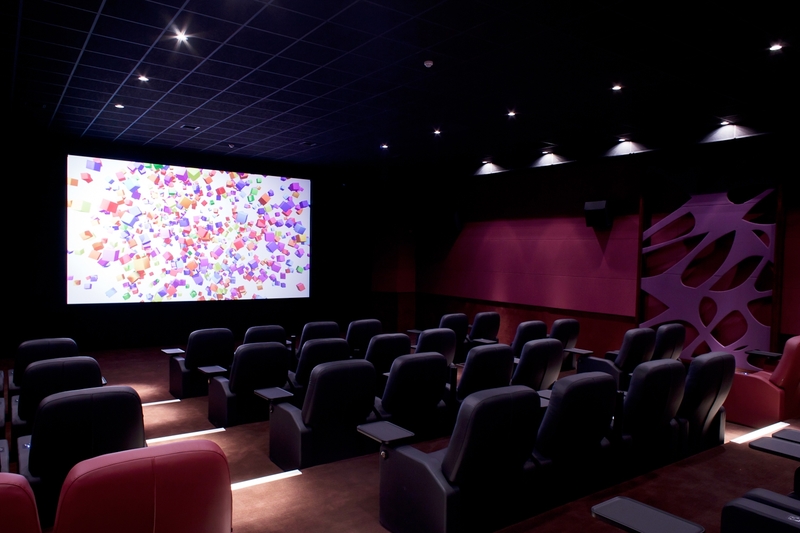 Every screen is equipped with the highest quality state of the art sound and projection, offering you the best possible film viewing experience. At the heart of this unique experience is an innovative approach to fine dining where an exclusive menu, overseen by Consultant Chef Rowley Leigh, is delivered by our service staff directly to your guests’ seat. Each screen is designed so that it has the optimum space and lighting to ensure that our highly trained waiters can deliver your food discreetly to your seat side table with minimal interruption to the film. Each table has an innovative layer of sound proof material so that minimal noise is made when your food is delivered. Every detail has been carefully considered; even the waiters’ uniforms and the plates are black to minimise the distraction from your film. Our events teams will ensure you have all the audiovisual equipment you need to bring your presentations to life and keep your conference or event running smoothly. With our licensed bar you can add a pre-or post drinks receptions to your private screening, to make it an extra special occasion. From popcorn, refreshments and sweets to working breakfasts, buffet lunches and evening drinks receptions, we can cater for all your needs. State-of-the-art HD, big screen technology and full digital surround sound, give your presentation or product launch maximum impact. With free Wi-Fi, your guests and delegates can stay connected and keep on to top of business. Full air-conditioning means your guests and delegates will be comfortable throughout the day, whatever the weather.